Mini Sugar Skulls That Double as Sugar Cubes, at Laughing Squid. Cute and so very creepy. The Food Lab: 7 Old Wives’ Tales About Cooking Steak That Need To Go Away | Serious Eats. The searing tip (cook over low heat, sear last) is alone worth reading this. Jeffrey Morgenthaler » How To Make Your Own Ginger Beer. Via @voraciousgirl. Nora Ephron’s favorite cookie comes from Seattle | Seattle Times. Recipe from Tom Douglas. Satan’s Circus Recipe: Bon Appétit. Via Orangette. Naan | eCurry – The Recipe Blog. See also How to sort of make naan at home at Serious Eats. I’m hoping to make naan as good as what we get at Poppy here in Seattle. 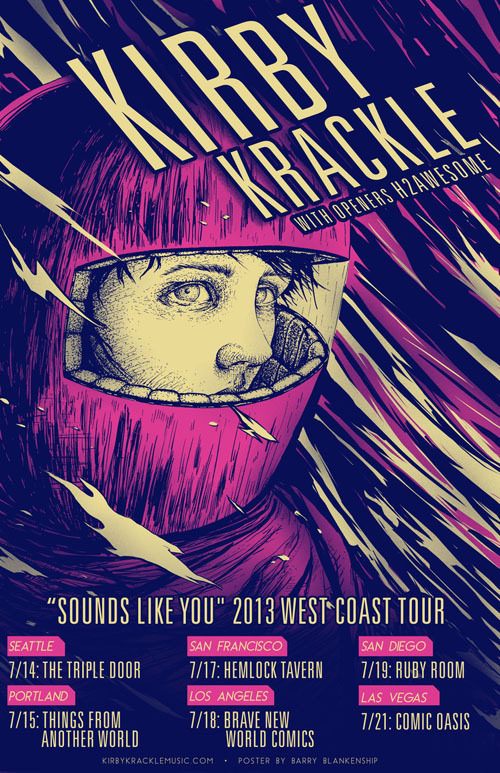 Kirby Krackle new album and a tour! Both Kirby Krackle and The Doubleclicks released albums this week and I really like the thoughtful review up at Geekdad (spoiler, he liked both albums): Kirby Krackle, The Doubleclicks Present the New Sound of Nerd. Inside Digg’s Race to Build the New Google Reader | Gadget Lab | Wired.com. Also see Feedly Cloud, with an all-web interface. Both via Waxy. The Shapes of CSS. How to use CSS to create basic and not so basic shapes. How To Create Vibrant Color Photographs – A Beautiful Mess. Good resources to learn current HTML and CSS for web design? Especially looking for best practices for creating blog websites for modern browsers and devices. | Ask MetaFilter. Ipad puzzle games | Ask MetaFilter. Great suggestions here. The HTML Editor – Your best Web design friend | CoffeeCup Software. Anybody used this? Do you like it? I’m still looking for an HTML editor that will be as easy to use as Homesite. We aren’t doing anything special for this July 4th, unless you count sitting on our deck reveling in the sunshine. Ahhhh. 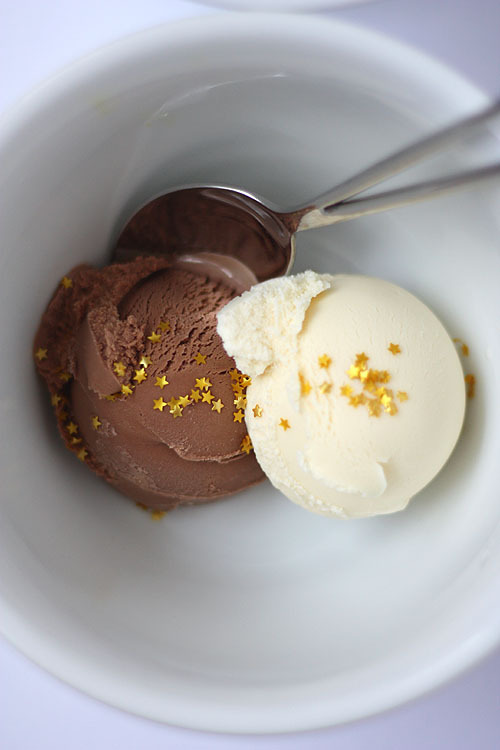 But I do want to point towards my post from earlier this year talking about star shaped foods. I made these for the Oscars but hey, stars are versatile. 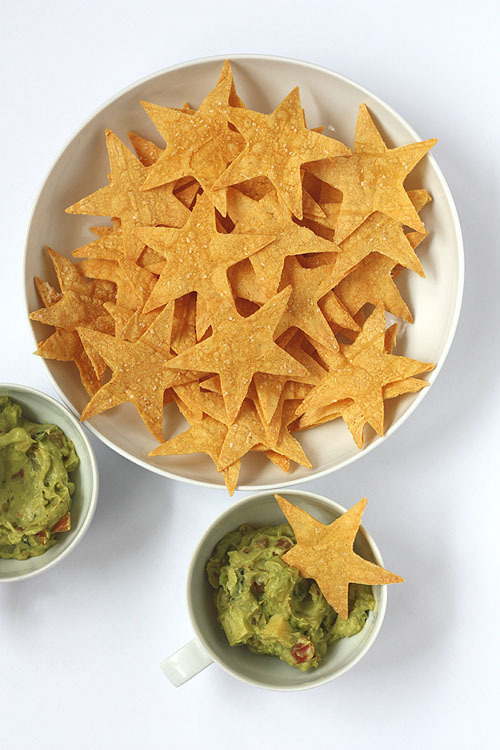 I’m definitely going to make the star shaped corn chips again, they were easy to make and strong enough to stand up to guacamole but not so strong that they Captain Crunch the inside of your mouth. You know? 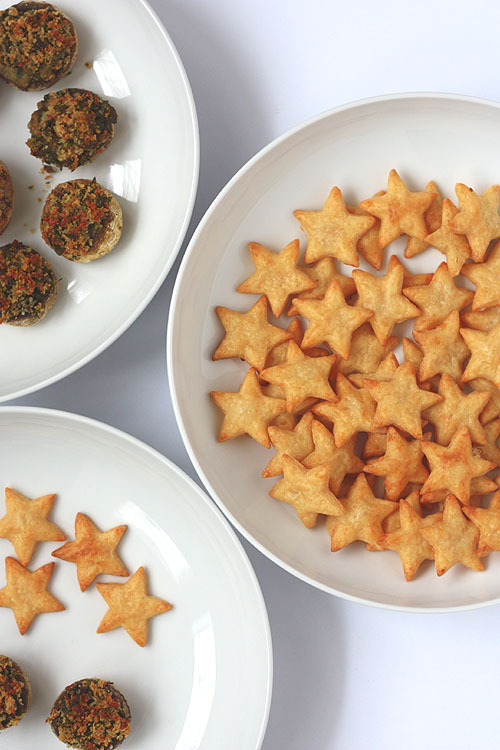 Other star foods I’m eyeing include the star shaped mini pies at Say Yes to Hoboken and, of course, the star shaped watermelon slices for fruit salad.